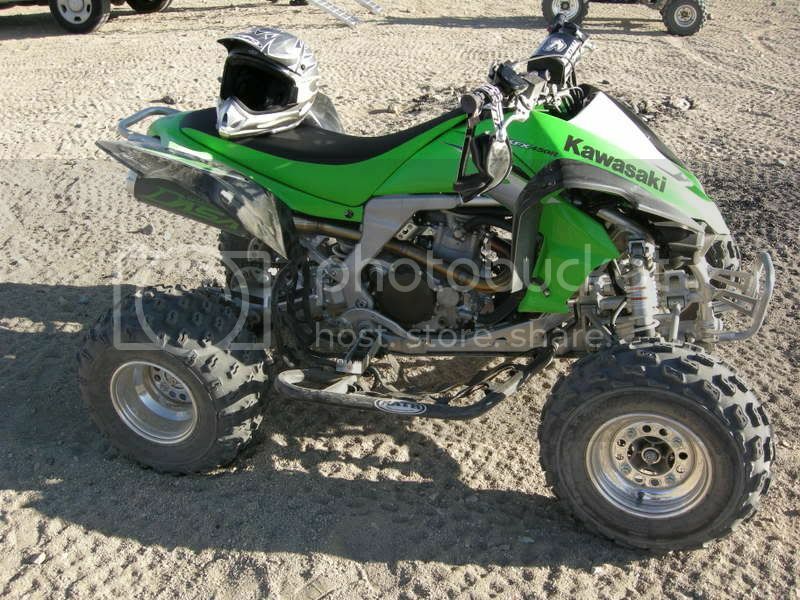 Hey i plan on gettnig this later in the year when it warms up. 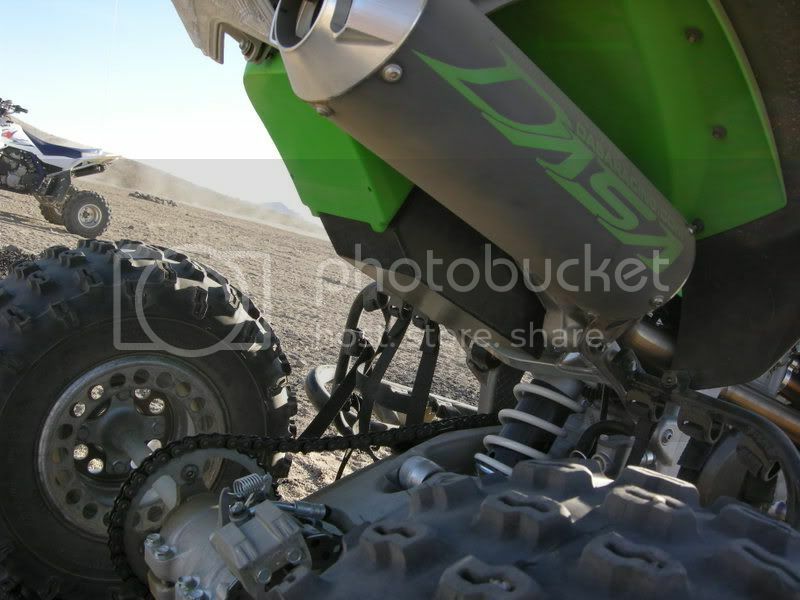 I was wondering if i got FUELATV KFX450 Complete intake with Aluminum air box. It has EVERYTHING to intall straight inplace of the stock airbox? Also if i got it how would i have to tune my power commander with my yoshi slip on? Oh, forgot to mention. I was so unhappy with the stock KFX&#39; fueling, that I bought a Trinity Stage IV controller before I decided on which intake/exhaust system to buy. Even with this relatively simple controller, the fueling is now impressively accurate and smooth. Get a Dyno jet map that most closely approximates your set-up, then fine tune it a bit with the buttons. When you can afford it, pay for the dyno time. But it isn&#39;t an absolute necessity. 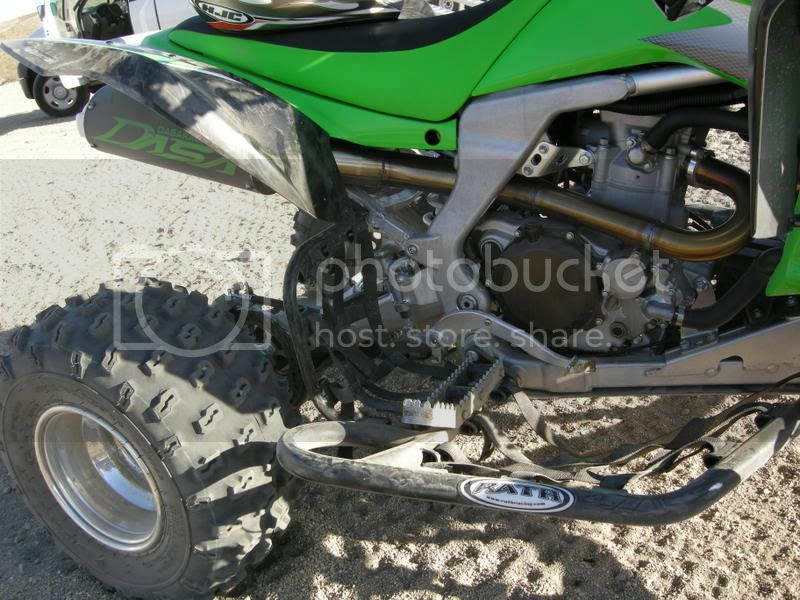 Its not really price with the dyno its just there isnt ANY and i mean ANYPLACE near me that dyno&#39;s. idiots that run the island say oh well these **** quads shouldnt be riding around on state land. but we fight back saying. WHERE THE F*** ARE WE SUPPOSED TO RIDE?!?! there is one mx track here but ofcourse if your under 16 you have to ride **** 90. i mean WTF A 90?! and they check with I.D. too. ive already tried searching for a place to get it dyno&#39;d on google. but i can turn up any results. So i guess ill just have to use the sparkplug trick when i go to tune it. The line should be right at the bend? or a bit above. But yea Shawn Demory really convinced me to get this. Fuel Ill probably hit you up with a PM in a week or so. Ill see after i get the money together. i dont have any plans to get a DASA anymore. WAYYYYYY to loud for where we ride. Ill end up getting the intake then settle down for a while. Here is my fuel map for those interested..It was done in Phx AZ so about 1500 feet above SL...minimal humidity... dasa, pciii & fuelatv intake..
im wanting one of these but i cannot find one under 235 or more for tube an aibox if anyone has a used one or can find one a little cheaper please let me know asap! Go with a FCI. (Fuel Customs) not fuel atv. The fuel atv is a ltr tube with a box. 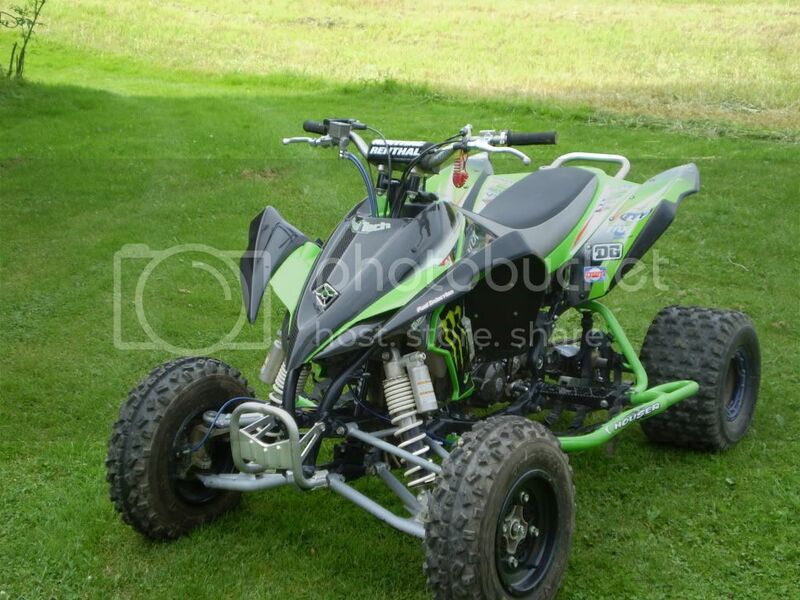 Search on ebay for FCI for kfx450. Sometimes you can find a cheaper one.